If you export your financial statements, is the net effect zero? 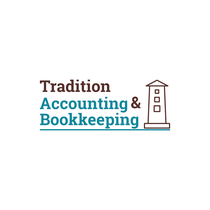 Intercompany accounting is time consuming and many in-house bookkeepers don't reconcile the transactions because there is little understanding on the process behind the transaction. A company that receives payment due to the other entity should not record the monies received as income. Income will be overstated and liabilities will be understated. How often are the transactions reconcile? Is your company confident that they can reconcile, document and rectify discrepancies between accounts? The process to find discrepancies is normally extensive, a manual process and should be done on a monthly basis. What is your company’s documented process on recording intercompany transactions? Are there schedules that substantiate the values in the account?